Canon EOS M100 is an entry-level camera aimed at total amateurs who are looking to step up from their smartphone, but it is very affordable and has decent features. 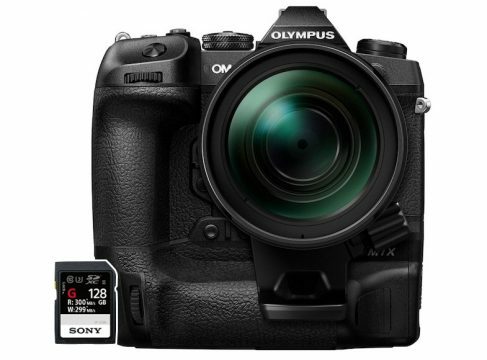 The M100 is very compact and lightweight and sports a 24MP APS-C sensor. Despite the low price, the camera features Canon’s famed Dual Pixel Autofocus, which means the autofocus is excellent both in photo and video mode. Thanks to this features, as well as the flip-up screen, it made our list of best mirrorless cameras for vloggers in 2019. With that said, let’s take a look at some of the best SD cards for Canon M100. 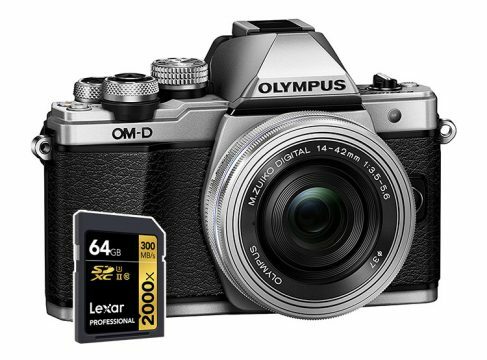 Still haven’t purchased the EOS M100? Buy it now from Amazon. Just like we already mentioned, this entry-level mirrorless camera doesn’t record video in 4K, but it can record 1080p video at up to 60 fps. Of course, any of the aforementioned memory cards are more than capable of handling video recording in this resolution without any issues. 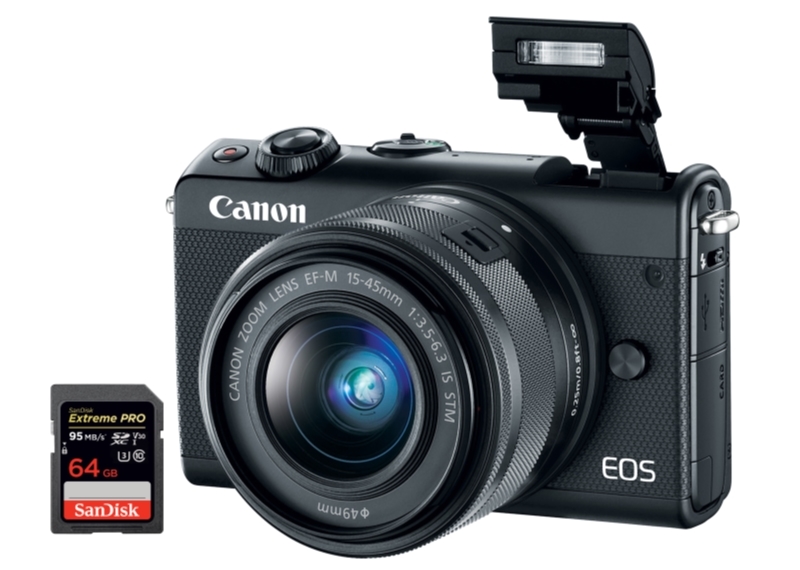 Canon EOS M100 is an excellent camera for amateurs and travel photographers who want much better camera than their smartphone can offer, but in a very compact and lightweight package. 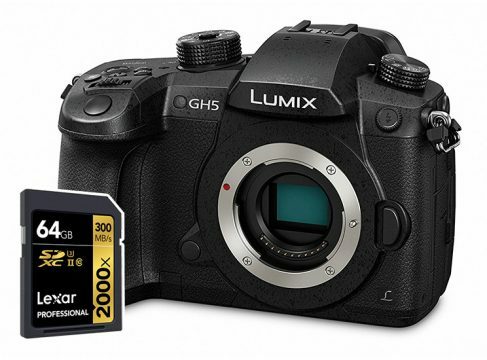 The camera is very undemanding when it comes to memory cards, which means that choosing an SD card for it is super simple.